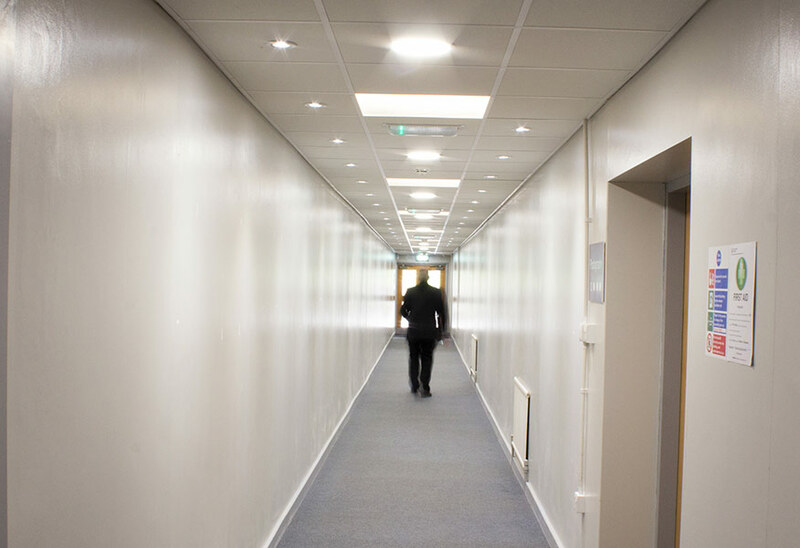 Central College Nottingham needed to upgrade their lighting system to reduce energy consumption and improve their lighting output. 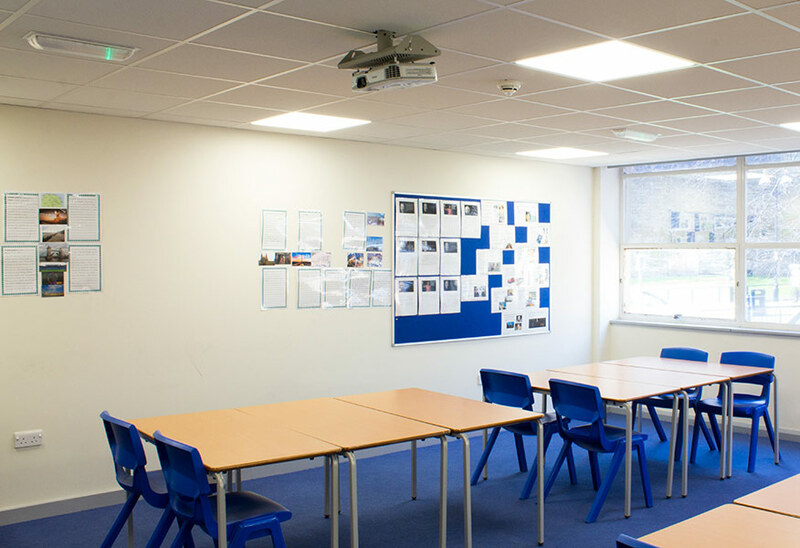 Reduced glare interior lighting, such as the MODLED and PRIMA, was utilised in classrooms. 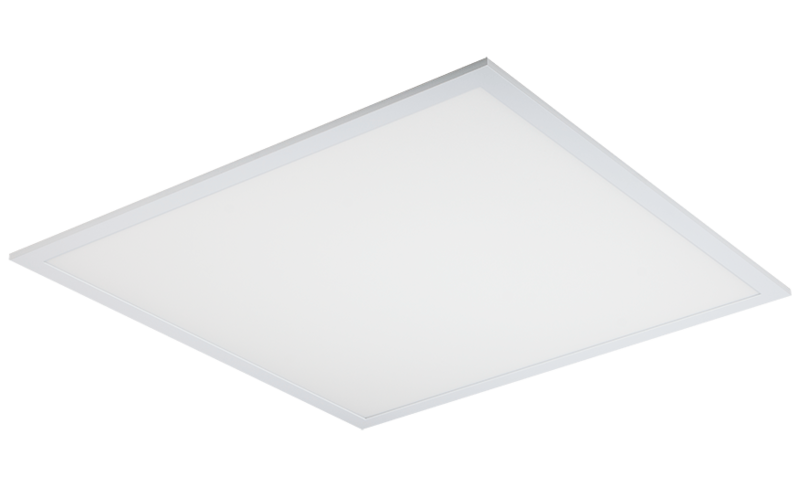 The MODLED is designed to maintain comfort and productivity for students, by producing less intrusive lighting in the classrooms. Read more. 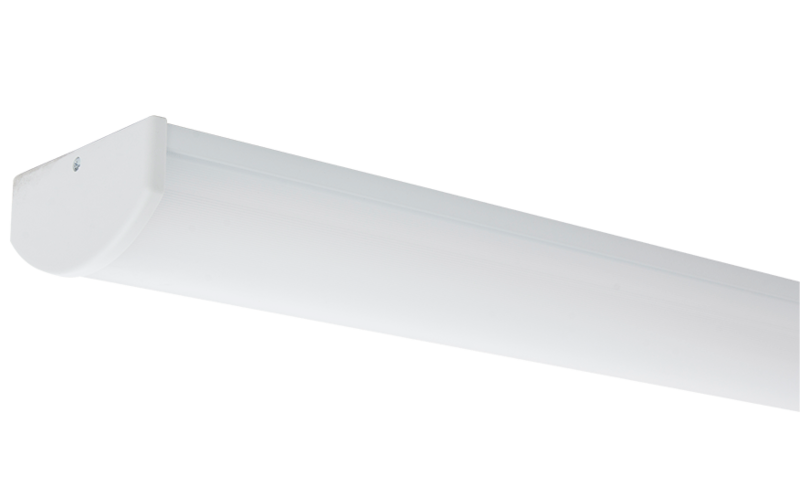 Both solutions are supplied as standard with neutral white (4000K), with an option of warm white (3000K). 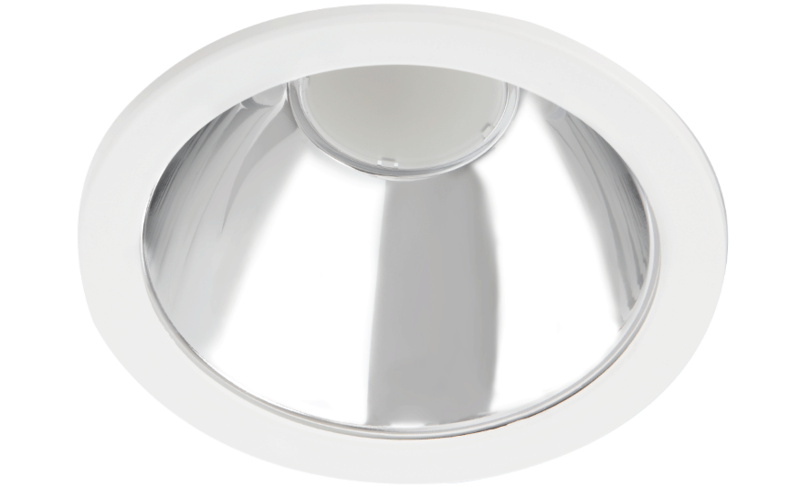 However, the MODLED also has the option of cool white (5000K), to add more customisation to the lighting system. 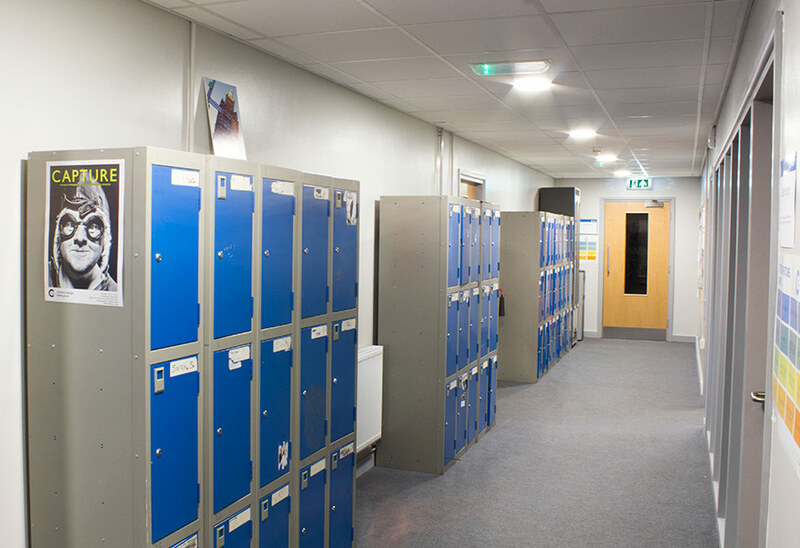 The emergency product, ELITE, was also used in the college. 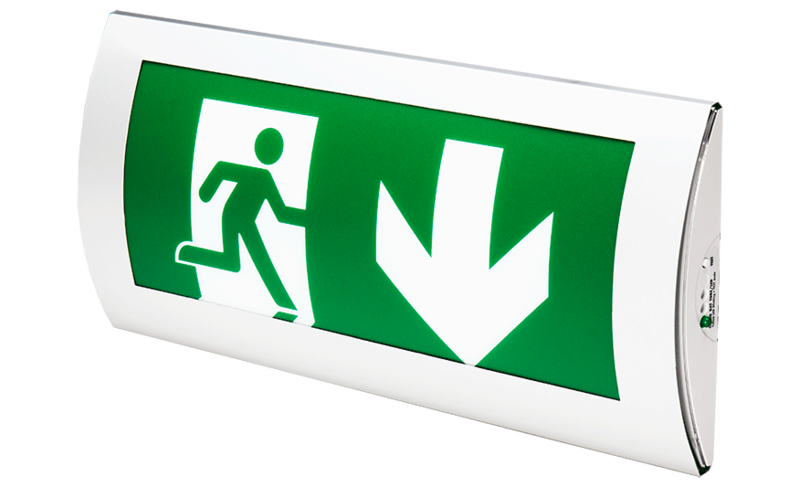 This 3-hours rated emergency light is designed to be attractive and aesthetically pleasing, as well as providing the vital service of providing a high-power output, even during a power outage. 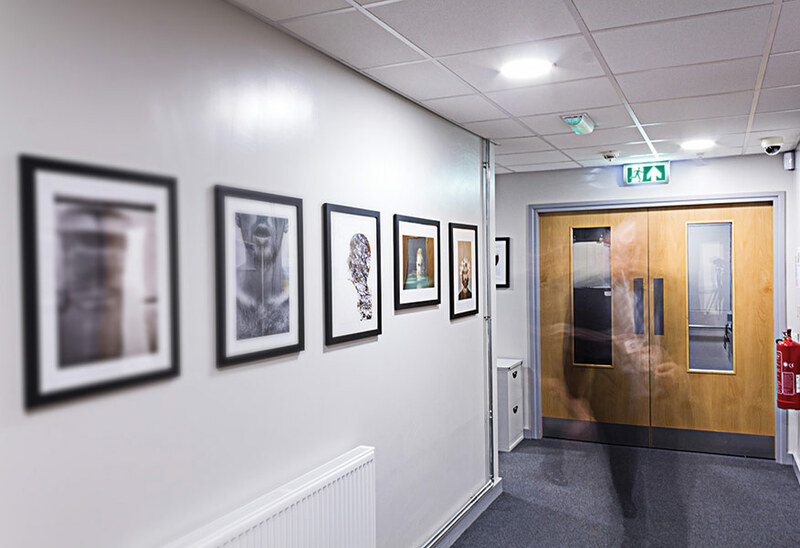 Click to also see Education application images of this project.